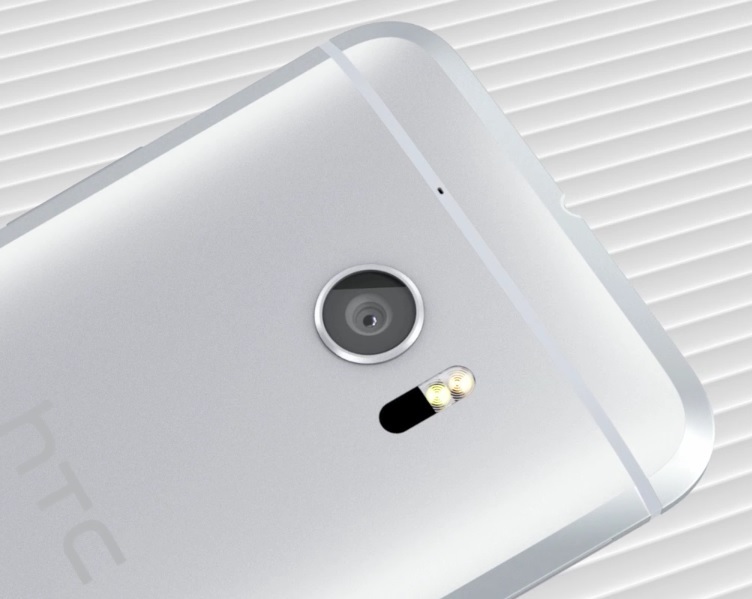 Say hello to the HTC's new flagship - the HTC 10. The Taiwanese company has been working on behind closed doors for the past 12 months to designed and engineered the device. Build with all-metal unibody with chamfered edges and full-glass front seamlessly merges into the metal body. 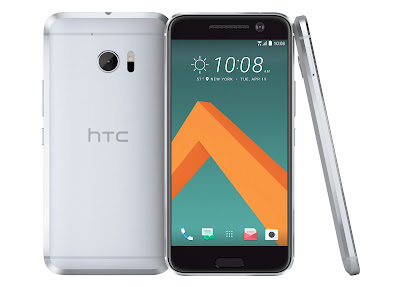 The HTC 10 is about 9 mm thick at its thickest and weighs 161 grams. It houses a 5.2-inch Quad HD (2560 x 1440) Super LCD 5 display with curved-edge Gorilla Glass. A fast and accurate fingerprint scanner/home button underneath the screen. 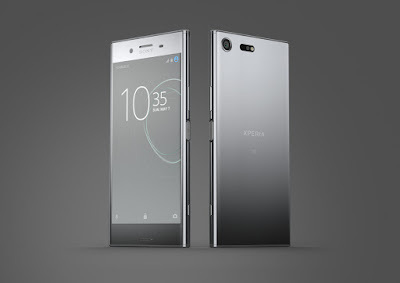 It looks different from last year model and the iPhone-like design One A9. 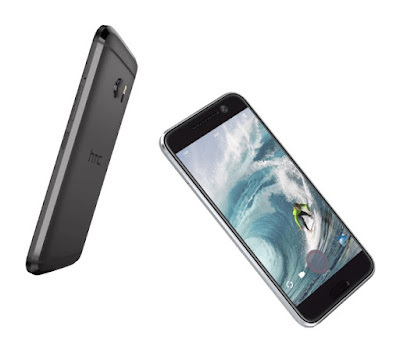 A perfect 10 smartphone is not complete without a best-in-class processor and, therefore, the HTC 10 is powered by a 2.2 GHz Qualcomm Snapdragon 820 chip paired with 4 GB of RAM. It will comes in 32 GB and 64 GB variants, plus both will have microSD slot that support cards up to 2 TB. You might have noticed that there's something missing - yes, the stereo front-facing BoomSound speakers are gone. Instead, the HTC 10 comes with a new BoomSound Hi-Fi edition speakers that feature a separated tweeter and woofer design. One is the earpiece which doubles as a standard speaker, while the second speaker located on the bottom edge acts as the subwoofer and each speaker has its own dedicated amplifier. Flip the phone over, you'll find a 12 MP UltraPixel 2 main camera. The new sensor comes with a large 1.55 µm pixel size, an f/1.8 aperture, laser autofocus, dual-tone LED flash and Optical Image Stabilization (OIS). Meanwhile, there's also a 5 MP front-facing UltraSelfie camera with 1.34 µm pixel size, screen flash, autofocus, an f/1.8 aperture and OIS too (!) - World's first dual OIS on both front and rear cameras. Other features included a 3,000 mAh battery that support Quick Charge 3.0 (up to 50% charge in 30 minutes), support for 24-bit Hi-Res Audio, 4K video recording, 120 fps slow motion video recording, NFC, 4G LTE and a USB 3.1 Type-C port. The HTC 10 will be available sometime in April and comes in Carbon Gray and Glacier Silver. The pricing and exact availability has yet to be determined.